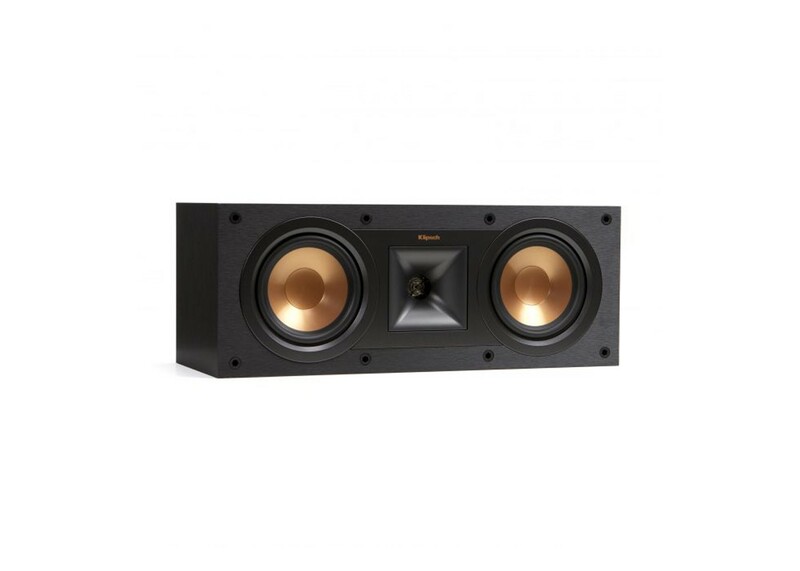 Redesigned from scratch, the Klipsch Reference Premiere series of speakers delivers some of the best audio quality using the latest technology in the industry. Using Reference Premiere speakers, you can create the perfect hi-fi listening experience and home theater. With the many options available in this line of high-quality speakers, any home can benefit from some of the best options on the market. 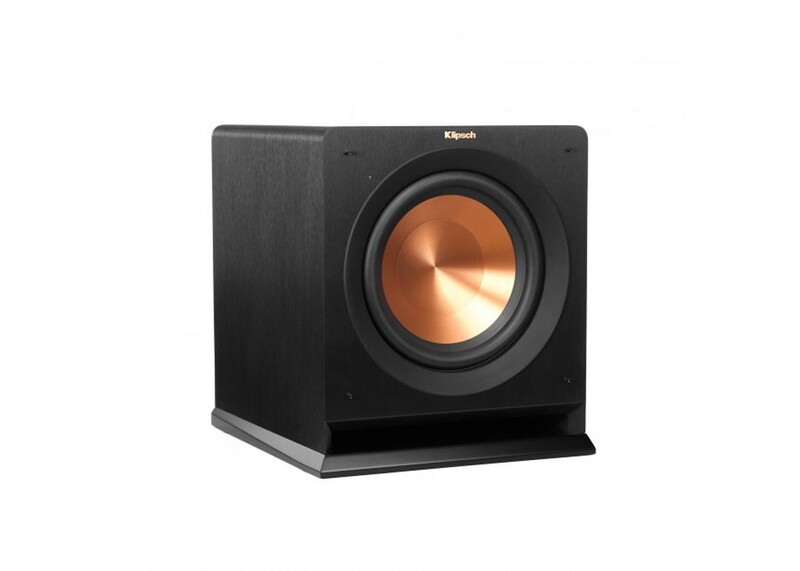 What Makes Klipsch Reference Premiere Speakers Better? Klipsch has over 70 years of audio experience along with the best available technology to create the cleanest sound with thee least distortion. Your favorite music, films, and shows will sound the way they should, to the point where you’ll feel like you’re fully immersed as opposed to simply listening in your living room. One piece of technology that makes these systems stand out is the Cerametallic design, which uses a unique process of hardened anodized aluminum between several ceramic layers to maximize tensile strength while keeping speakers well-damped. What this means is that the woofers in each speaker can vibrate as much as possible without any loss in sound quality. Reference Premiere speakers also feature a Linear Travel Suspension system that further improves transparency to each speaker’s high-end frequency response while minimizing distortion. 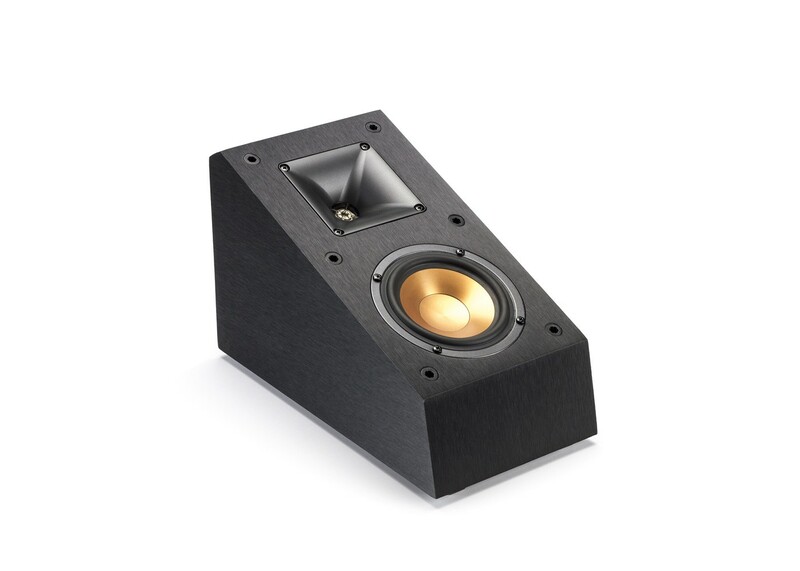 The newly developed 90x90 hybrid tactrix horn around the tweeter is also the best horn from Klipsch to-date. While these unique features make Reference Premiere speakers more expensive than other Klipsch equipment, the price is worth it for the unbeatable quality you receive with every speaker system. There are several types of speakers available in the Reference Premiere series to choose from to complete your sound systems, depending on your preferences. One of the keys to a top-quality sound system is the installation of reliable floorstanding speakers, with several design options available. Ebony and walnut colors are available with each floorstanding speaker model, with different size options and designs to help complement the surrounding decor. With visual appeal and quality of acoustics at the focus of each floorstanding speaker, you can benefit from installing these in your complete sound system. The unrivaled sound quality of these speakers is generated, like with other Reference Premiere speakers, through the use of four Cerametallic copper woofers, which are lightweight and rigid to help minimize breakup and distortion, along with a 90x90 hybrid tactrix Horn. Center channel speakers are excellent for further enhancing music and movie dialogue. 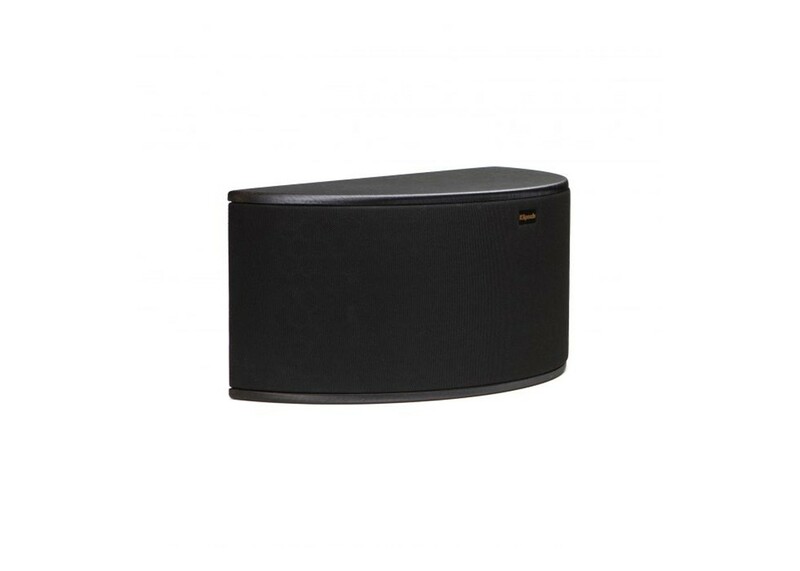 Klipsch Reference Premiere center channel speakers are designed to provide lifelike sound. Bookshelf speakers in the Reference Premiere system utilize the same innovative technology as others in this series, but the compact design of bookshelf speakers makes them ideal for placement nearly anywhere in any room layout. 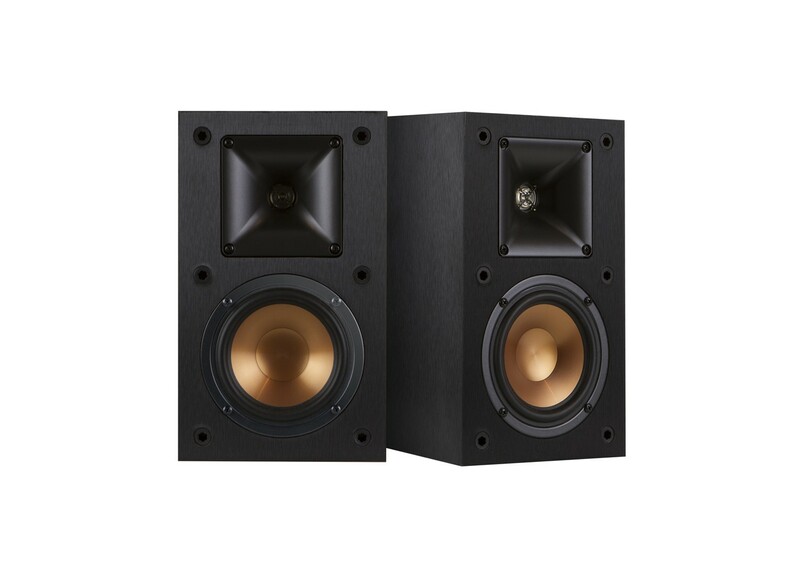 Using a system of Reference Premiere bookshelf speakers, you can experience superior sound quality while making your sound system somewhat less visually obvious. If you want to create a three-dimensional sound and fully immerse yourself in your music or film collection, Reference Premiere surround speakers can give you some of the best results imaginable. Using a system of our surround speakers in addition to other models, you’ll truly feel like you’re a part of your favorite media. Reference Premiere subwoofers can allow you to actually feel your music rather than simply listen to it, with a rich, full bass that enhances the rest of your Reference Premiere sound system. 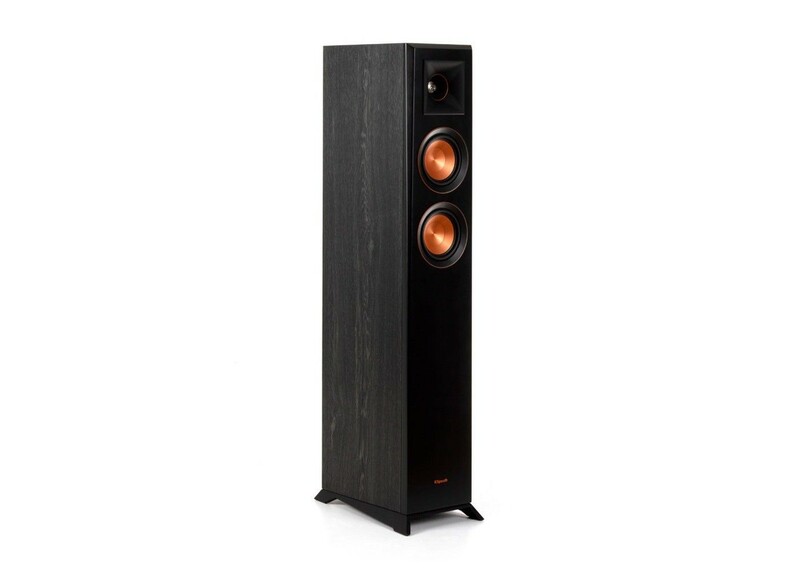 One of the added benefits of using a system of Klipsch Reference Premiere floorstanding speakers is the Dolby Atmos enabled design, which allows you to easily add elevation speakers to each unit, adding overhead sound to your home theater. If you want to give your home theater or general sound system the best quality available, installing a system of Klipsch Reference Premiere speakers can accomplish this. Here at Acoustic Sound Design, you’ll find a wide selection of Reference Premiere speaker models depending on your needs, along with complete home theater system packages.